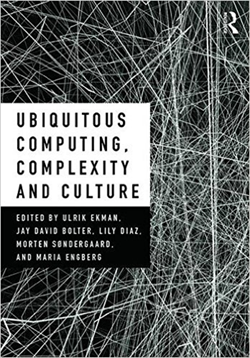 Ubiquitous Computing, Complexity and Culture is available in your prefered academic bookshop. You can browse through the anthology. Posted 3 years ago by Michael Hammel. Posted 4 years ago by Michael Hammel.